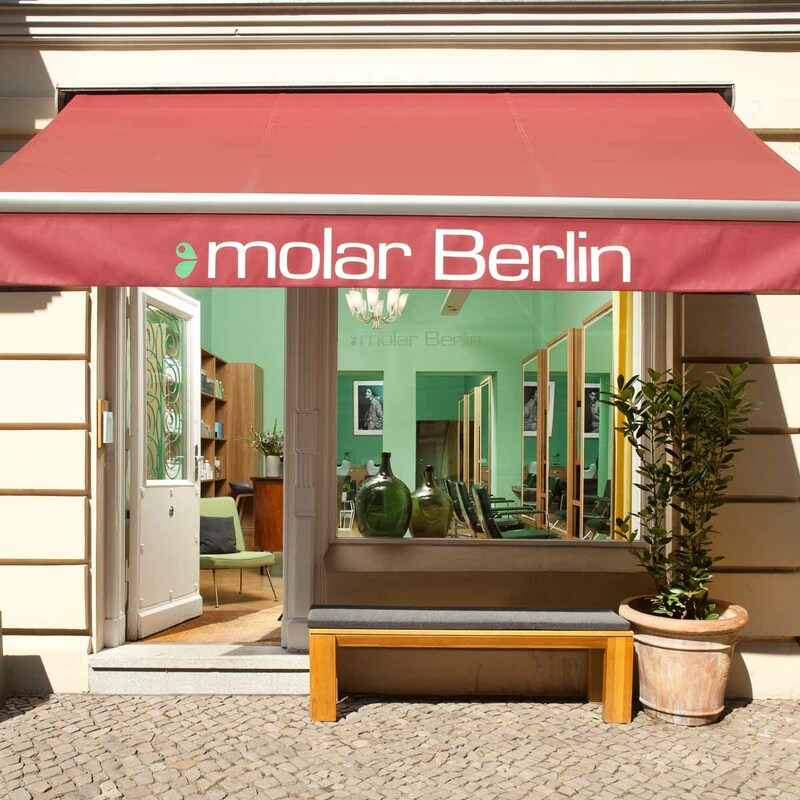 In Spanish, “Molar” translates to “like”, and since you never get a second chance to make a first impression, Molar Berlin on Charlottenburg’s Bleibtreustraße comes with plenty of attention to the smallest details. In fact, everything feels more like a home than a public space. 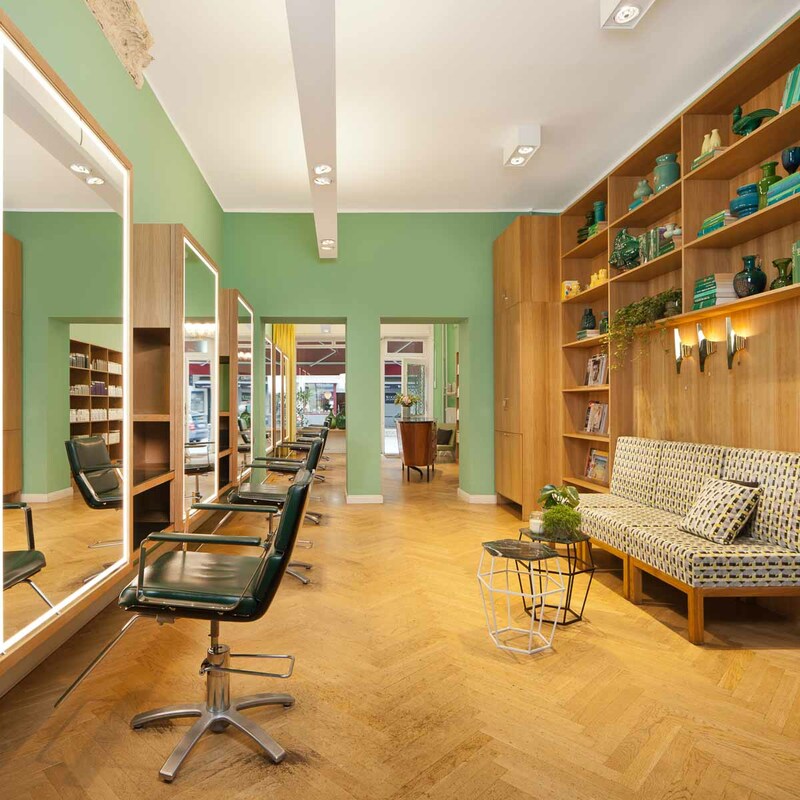 The owner, Kathrin Zenk, is just as likeable. Always smiling. Always calm and courteous. 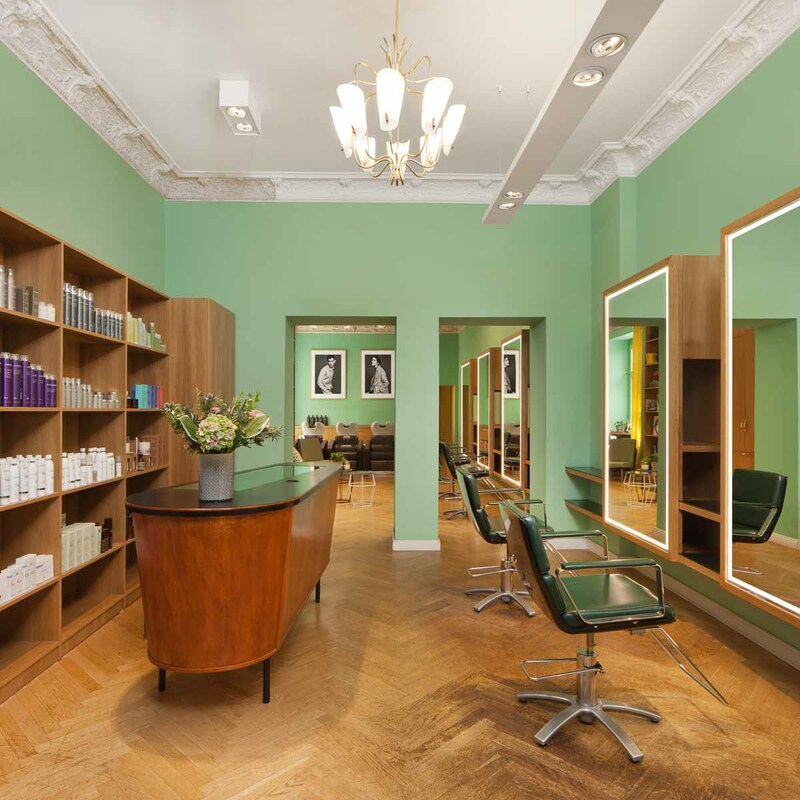 And she’s instilled these qualities in her team, too, bringing together a bevy of wonderful colourists and stylists. 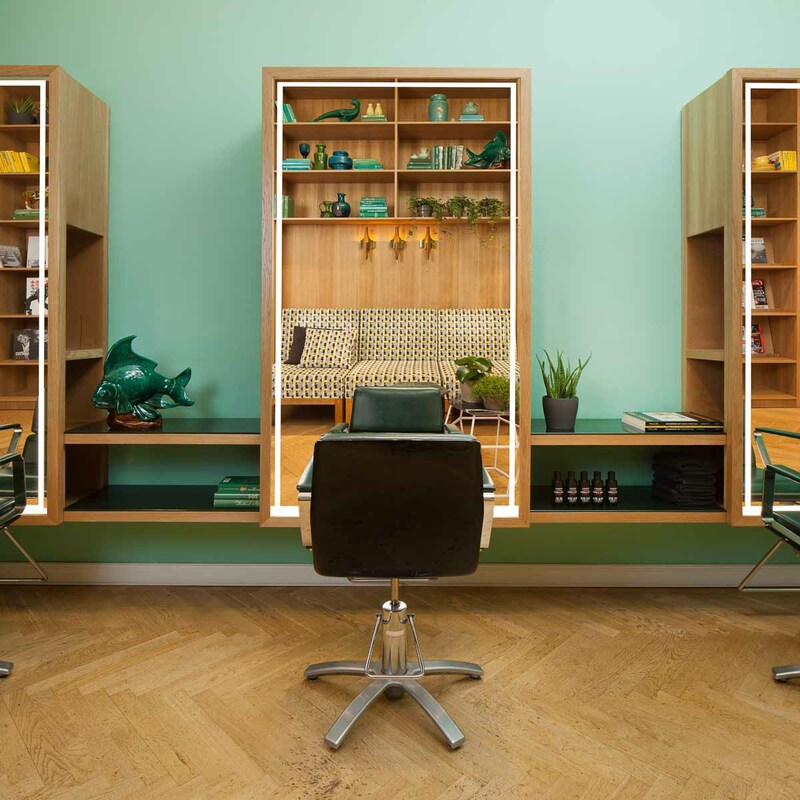 Together, they make Molar Berlin one of the best hairdressers in the city. Everything happens at a quiet and calm pace. There’s a harmonious relationship between the colleagues. And when you feel this good, it’s almost like you’re not even there for your hair anymore. But when you are there, it’s well worth watching Kathrin Zenk clipping away, because it’s not only her that masters her craft par excellence. 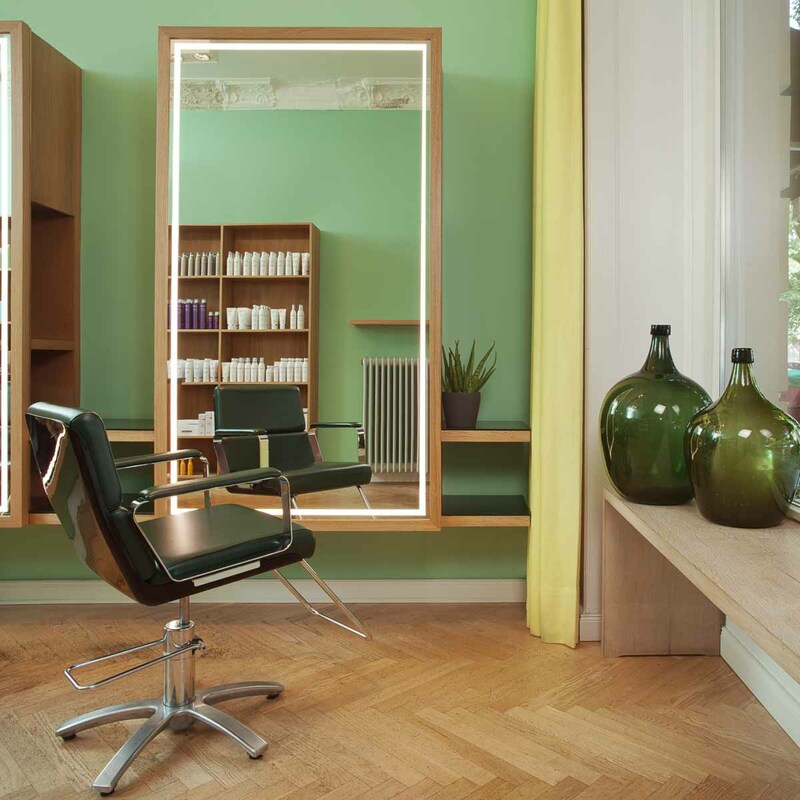 Kathrin Zenk was taught and worked for the renowned specialist for modern and purist haircuts, Vidal Sassoon, in Frankfurt. 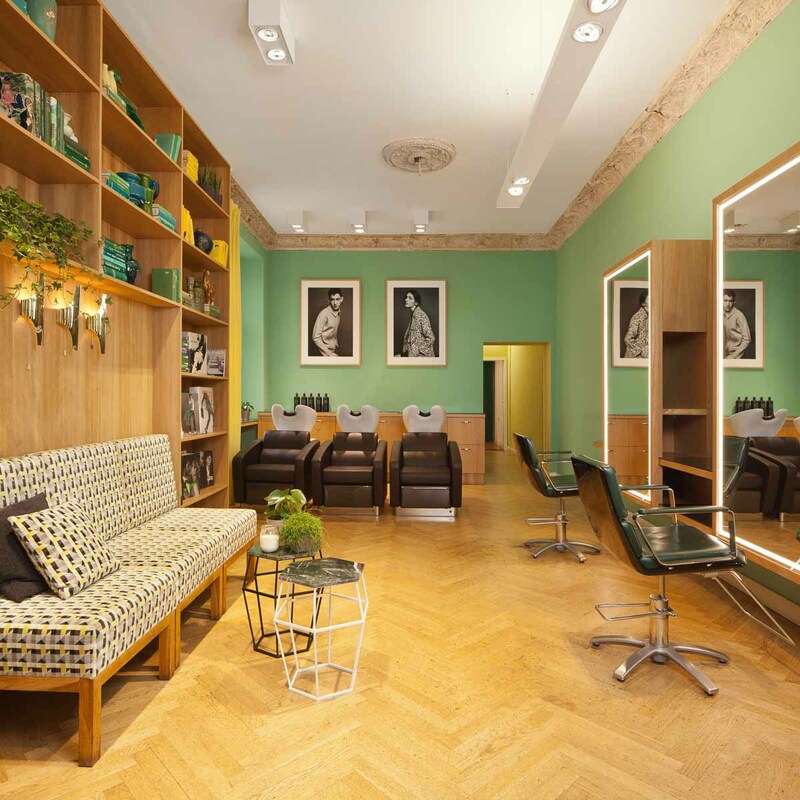 Later, she spearheaded Aveda’s Berlin flagship on Kurfürstendamm, before she opened Molar Berlin in 2011.